If you drive Interstate 75 through Dayton, your cup is now more than “half full” as construction on the highway is 53% completed. Mark your calendars: The expected final completion date for the highway project is September 2017. 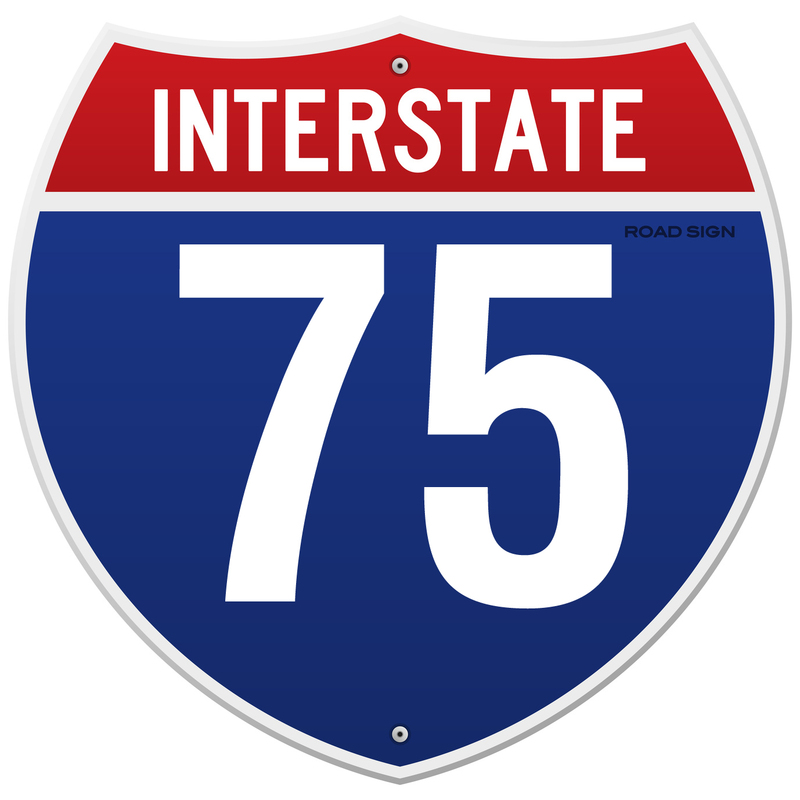 Need up-to-date information about traveling I-75? Go here for real-time traffic information. The modernization project will improve safety, decrease traffic on the highway as well as provide much needed improvements to the highway, including one central interchange at First and Third streets. What do you do while sitting in traffic? This entry was posted in Communities and tagged Interstate 75 in Dayton, Ohio by susanaknabe. Bookmark the permalink.